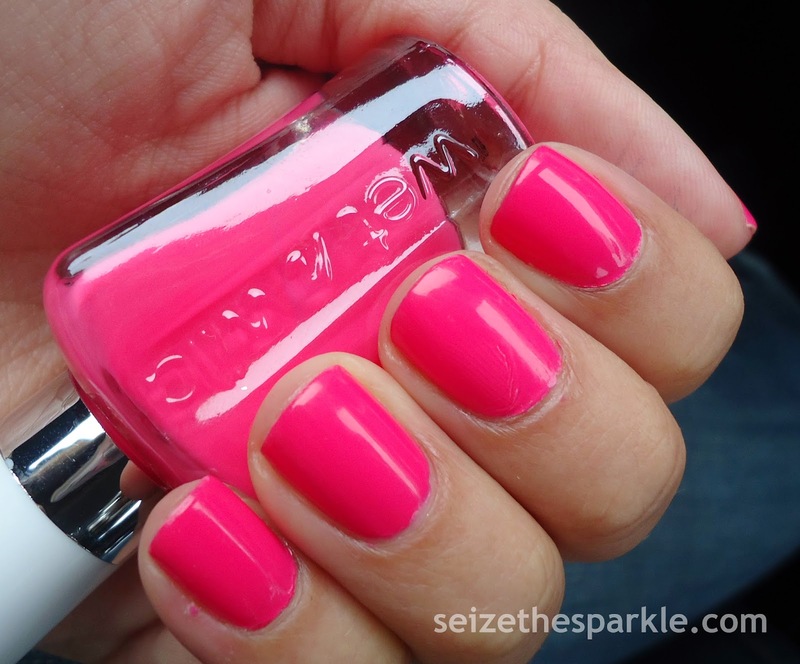 I'm not sure if it's just because summer is right around the corner, but I am seriously LOVING this pink. It packs a really bright punch... Definitely brighter and warmer than Hey, Baby... and warmer and creamier than It's All About Me. No dupes here... you can easily justify owning all 3... but at $1.99 a bottle? Beat of a Generation is calling your name!!! I really like this pink... mainly because it's soooo bright! It's cheerful and fun, and the color really pops on my nails. Awesomesauce!!! Would you wear Beat of a Generation? Wet n Wild Love Me Some Muscles!